Proto -typical work truck. Clean title. Has some rust and has ABS light on. PA inspections good 8/2019. Just had heater core done by my mechanic. Has tow package, has leather, has rear bench seat for sitting, has owners manual and two keys too. Power mirrors dont work but rest of power and radio and heat is good. 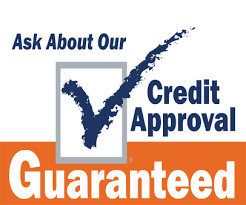 Warranty available and Guaranteed Credit Approval offered.